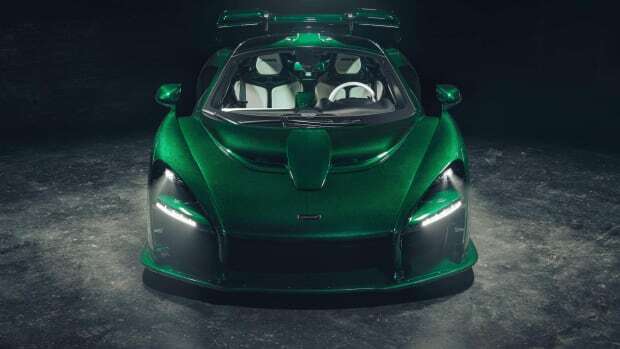 McLaren is debuting a stunning new upgrade option for its McLaren Senna hypercar that wraps the entire car in visible carbon fiber. The complex build takes over 1,000 hours to produce and the Solar Yellow detailing adds another 250 hours of work. The Solar Yellow and Lauren Green accents pay tribute to the helmet colors of the car&apos;s namesake and legendary racecar driver, Ayrton Senna. The color theme extends into the interior of the car with Lauren Green gas struts and contrast stitching and a Solar Yellow center band on the steering wheel. 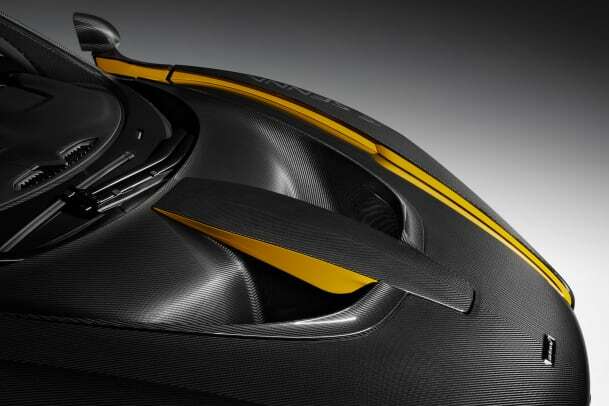 The company will also be introducing a new Hybrid Carbon Fiber Wheel option that&apos;s available in three finishes and is 10% lighter than the standard wheel. 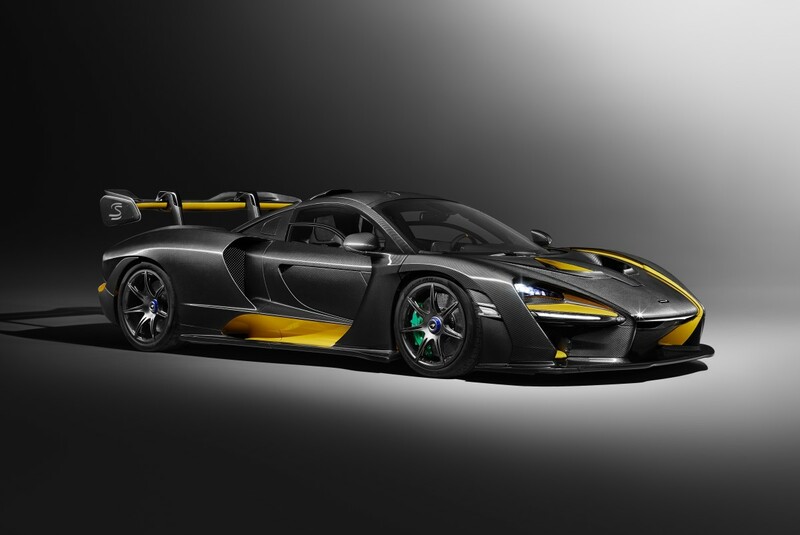 Limited to 500 cars, the Senna is priced at £750,000 (approx. 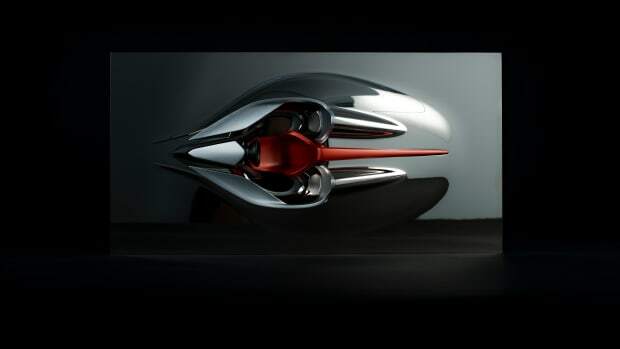 $1 million) and the &apos;Carbon Theme&apos; package will add a little under £300,000 (approx $412,000) to the total price tag. Each sculpture takes 100 hours to produce.